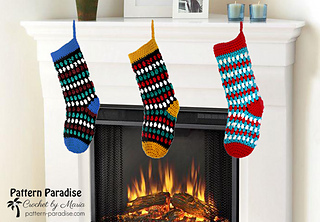 Hang your stockings by the chimney with care! 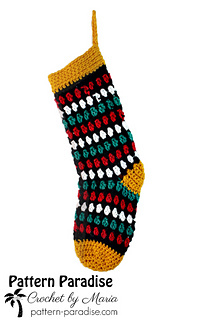 St. Nicholas will be sure to fill these pretty stockings. 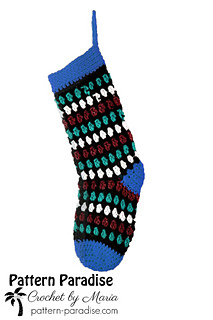 The stitch pattern combined with jewel toned colors remind me of gems, hence the name. 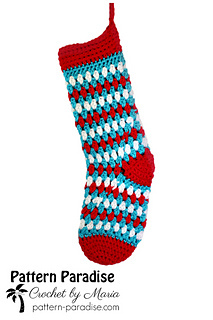 This is an easy stocking to work up and I think you’ll want to make many!